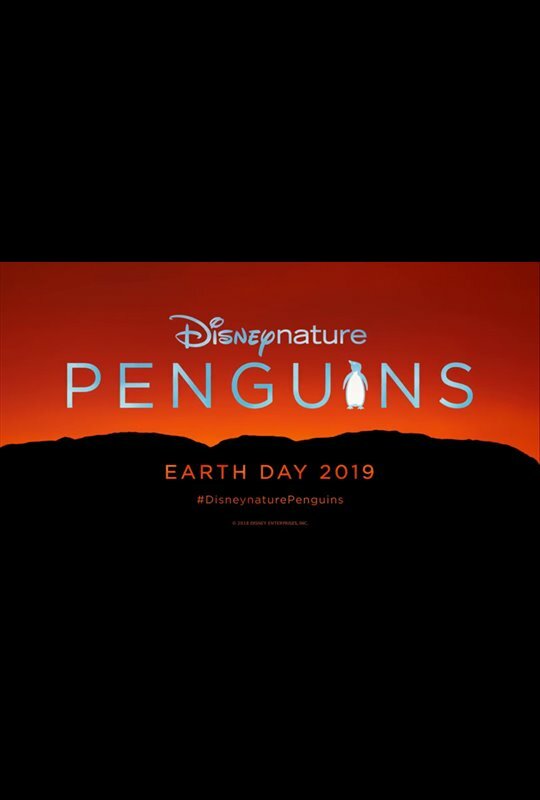 A coming-of-age story about an Adélie penguin named Steve, who joins millions of fellow males in the icy Antarctic spring on a quest to find a life partner, build a suitable nest, and start a family. The adorable penguin finds a mate and is left, as all the males are, to sit on the eggs until they hatch. When they do, his mate returns and the two of them struggle to keep their young ones safe from killer whales and leopard seals in the harsh, but beautiful environment in one of the most unforgiving, but stunning places on Earth.